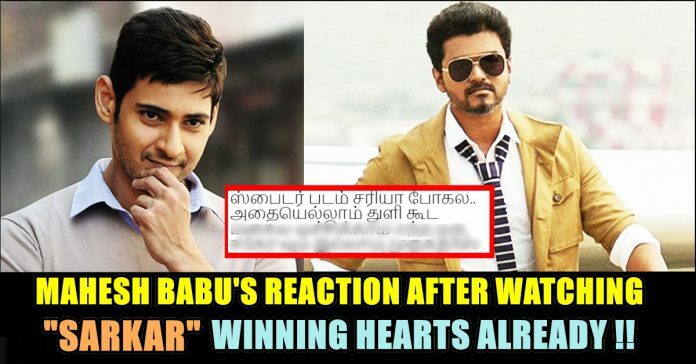 Mahesh Babu Watched “SARKAR” & His Reaction Is Winning Hearts Of Many !! 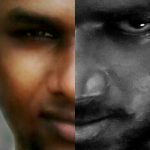 Thalapathy Vijay is the biggest reason. 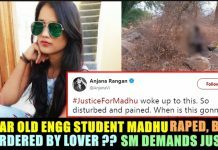 Vijay fans believe that in the time to come, the actor will join politics, and the film being a political drama makes it relatable for them. After Thuppakki and Kaththi, Sarkar is AR Murugadoss and Vijay’s third film together. 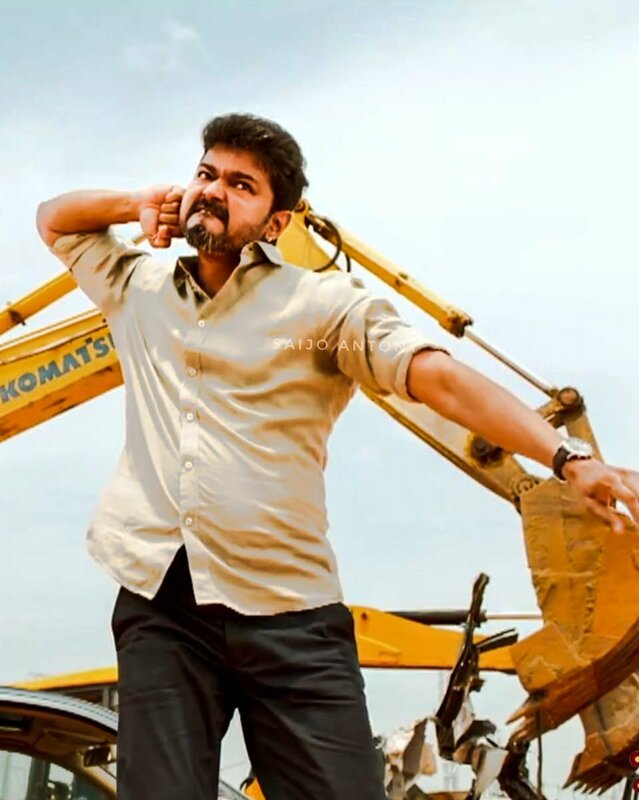 Sarkar’s teaser and songs have garnered record-breaking views on YouTube. The teaser had hit 20 million+ views in 48 hours. 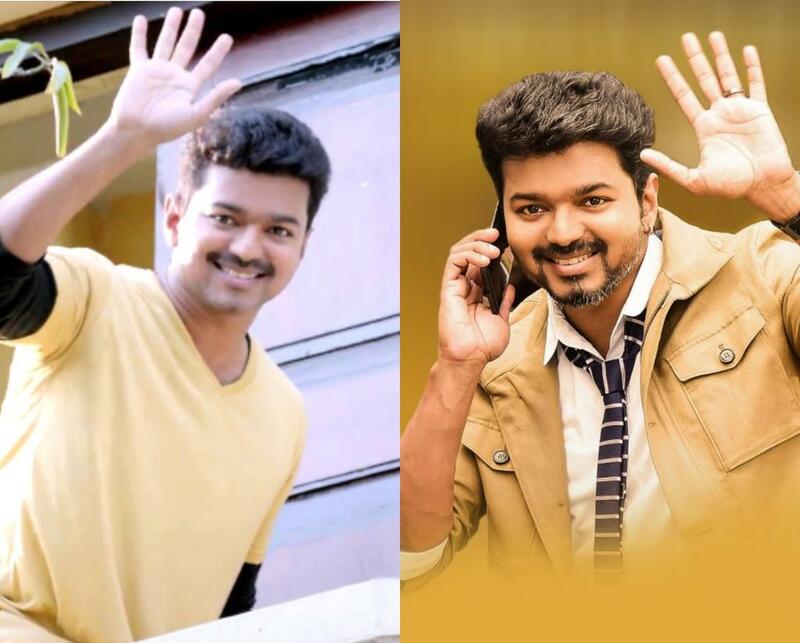 Apart from Vijay in the lead role, Keerthy Suresh and Varalakshmi Sarathkumar are female leads in Sarkar. Produced by Sun Pictures, the film has dialogues by Jeyamohan. We like ARM. But disappointed with Spyder. 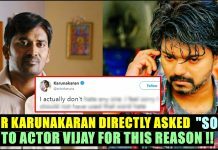 What do you think on his opinion about Sarkar ?? Comment below !! Previous articleAfter Long Wait, Sai Pallavi Revealed Her Look In Maari 2 !! 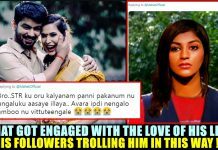 Reactions Are Just Hilarious !! Next articleAkshara Haasan’s Private Pictures Leaked & Her Reaction Was Heart-Breaking ! !